If you are looking for a vacuum cleaner for your boat, a marine vacuum cleaner is where your attention should be averted. 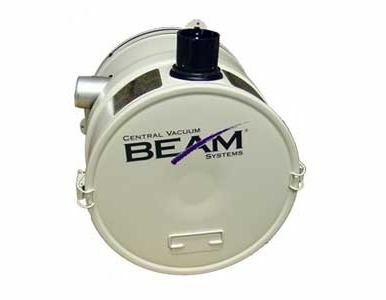 Beam makes the best marine vacuum on the market today guaranteeing that your boat, or any other location of your choosing is cleaned to the highest degree. This style of vacuum cleaner is very similar to garage vacuum cleaners due to the compact design and powerful performance they boast. Whether you're out at sea or right outside your home, these types of vacuums can be an incredible addition to any cleaning repertoire. We also carry the replacement bags for you marine vacuum.